Bev Perlson, a military mom, explains why Obama's efforts to close Guantanamo Bay is a bad deal for us, across the country and in Missouri. 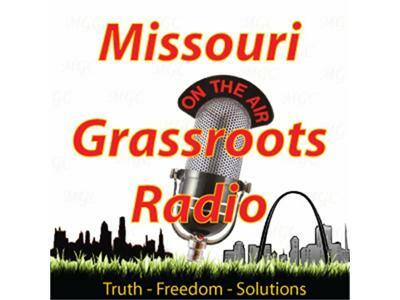 Usama Dakdok on current events in the Middle East and Loran Malony, of Commuter Patriots, talks Missouri's Amendment 3 and why he thinks you should support it. Also an update on the Save our Sheriff Campaign in St. Charles County and discussion on why you should VOTE NO on all charter amendments there!